We are looking for all types of watercraft for our 2015 Watercraft Inspector Training on April 15 and 16. 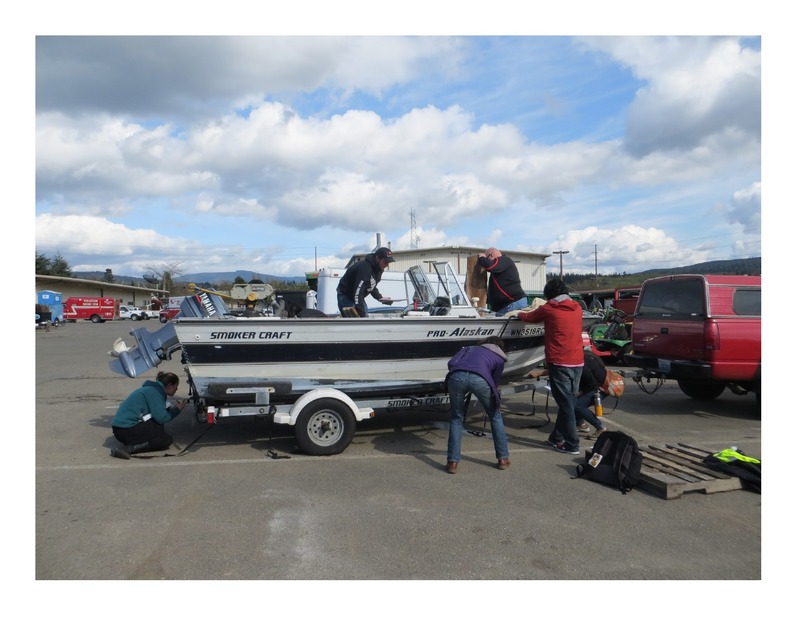 Volunteers will provide their boats for new and returning staff to get familiar with boat parts and inspection procedures. We need a variety of boats including pleasure, fishing, PWCs, and ski or wakeboard boats. In exchange for volunteering your vessel, we will provide you with a $10 discount on your 2015 Annual Permit! 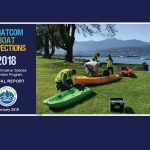 Please contact the Whatcom Boat Inspection Program at 778-7975 or email Teagan Ward, Watercraft Inspection Program Coordinator at teward@cob.org if you are interested in volunteering your boat. 2015 AIS permits are now available. 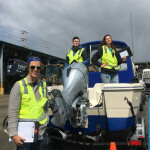 Call 778-7975 to schedule an appointment to get your watercraft inspected. Interested in hosting a group inspection in your neighborhood? 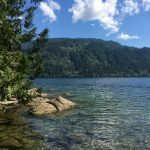 Call 778-7975 to schedule a group inspection with us. 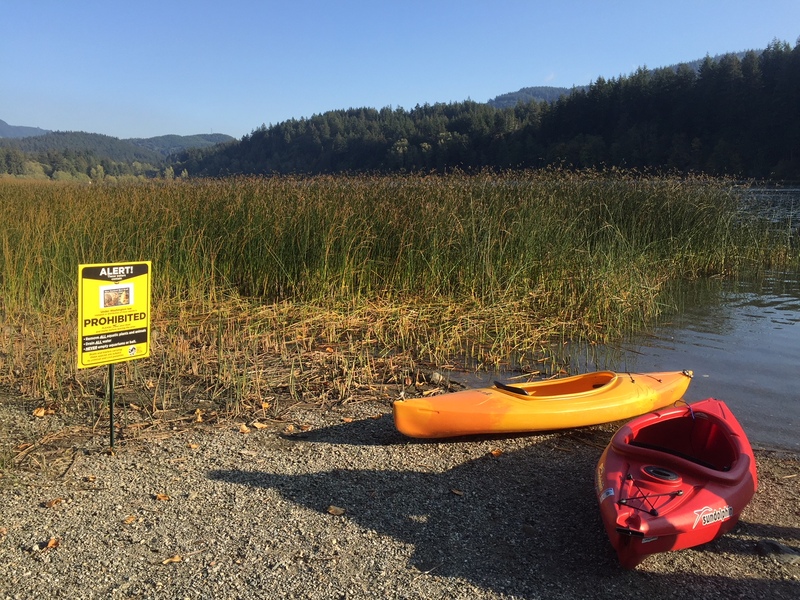 Aquatic Invasive Species Check Stations at Bloedel Donovan and Lake Samish open on April 25, 2015. Check this site for updates regarding our hours of operation.